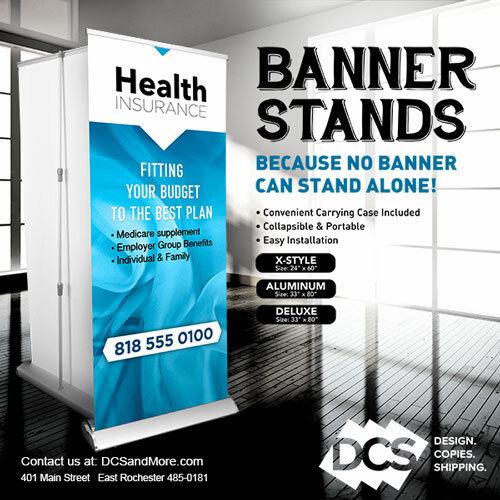 Send DCS and More Print and Copy a message | DCS and More: Design. Copies. Shipping.